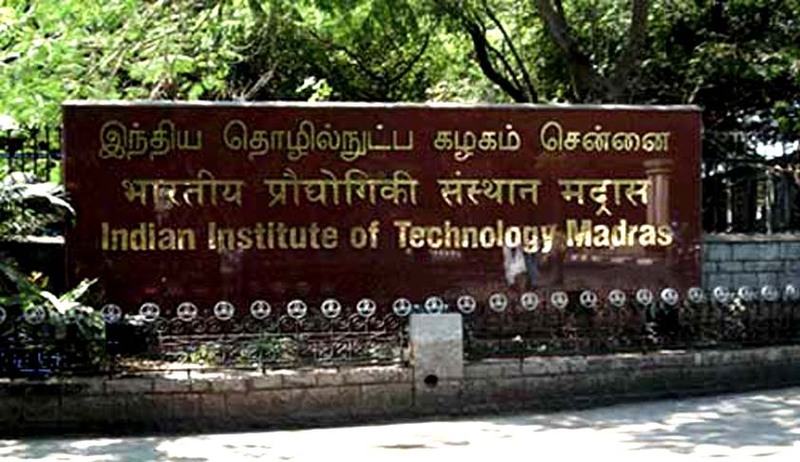 MHRD IPR Chair, DoMS, IIT Madras, Chennai has invited application from the eligible candidates for the post of Research Associate. Terms of engagement will be for one year initially and may be renewed further. Educational Qualification: Candidates with a LLB/LLM degree having not less than 60% of marks may apply for the post. Interested Candidates may apply with their Current Curriculum Vitae along with a sample of any written work to the following email id: ipchair.iitm@gmail.com . Click here for official Advertisement.